In Sri Lanka, you can shop for wooden carved handicrafts. The quality of wood is really good and the pieces you get are exquisite and unique. They are a bit expensive but you will not find them anywhere else in the world. So they are worth buying. 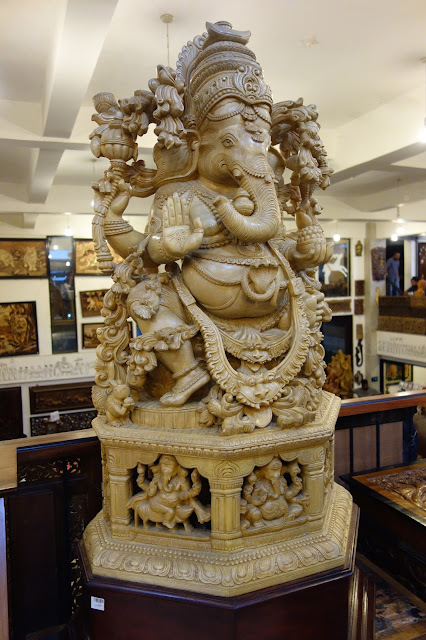 Handicraft of woodcarving in Sri Lanka has a long history. T The three dimensional carvings of ebony elephants, Buddha are popular in Sri Lanka. 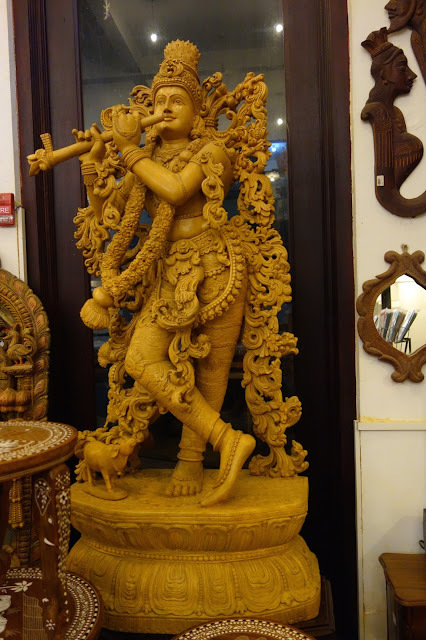 Wood-carved decorative panels are used widely in Sri Lanka in the trade of interior decoration too.